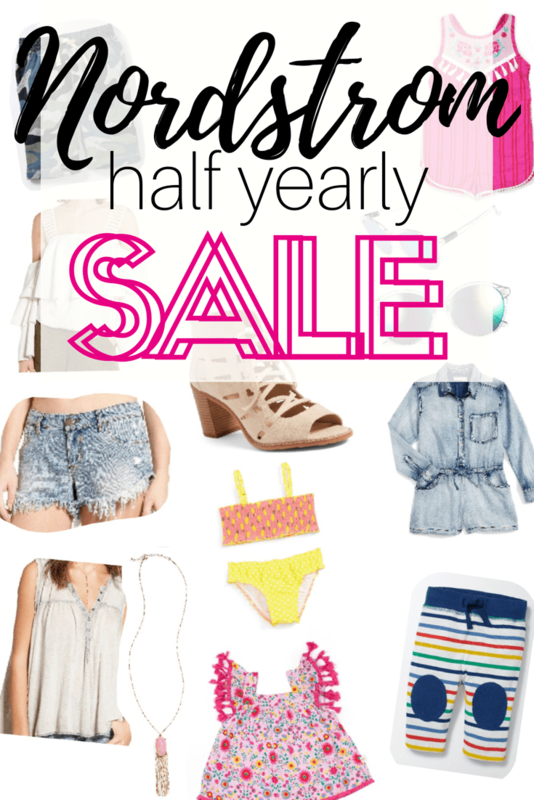 Nordstrom’s half yearly sale is here! All the praise hands right? Now is the time to scoop up some of the things you’ve had your eyes on for awhile now! Nordstrom has become a new favorite, the customer serivce, the shipping speed and free returns just make it one of the greatest places to shop! 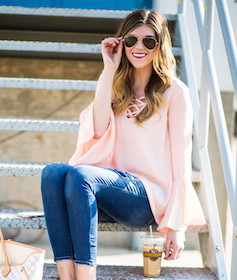 I decided I would round up some favorites for you guys to make shopping even easier! All underlined words are shop worthy & are affiliate links so EDWB will make a small commission on things purchased! The scroll tools below are my favs but the underlined words will take you to the page to shop your heart out if you dont love my picks! I hope you have fun shopping this Nordstrom sale and please let me know what things you pick up!! There are too many things I want so know to sort through my cart and find the “must-haves”…yah, easier said than done right? Happy Friday Eve loves!